Saudi Arabia-based Sabic, a global diversified manufacturer, has approved the distribution of SR6.6 billion ($1.75 billion) cash dividends for the second half of 2018, at SR2.20 per share, representing 22 per cent of the nominal share value. 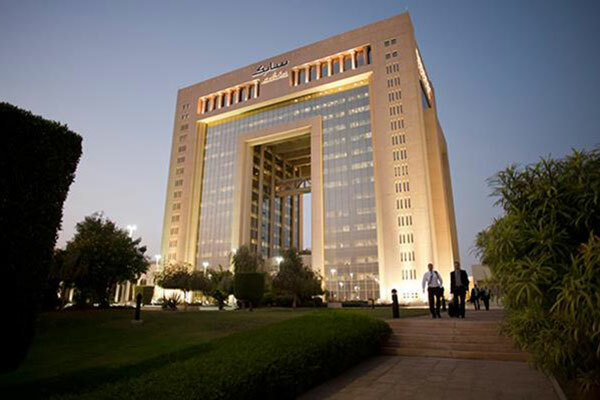 Sabic held its Ordinary General Assembly Meeting at its headquarters in Riyadh on April 9, approving the reports of the Board of Directors and the auditors, in addition to the final accounts for the fiscal year ended December 31, 2018. The total proposed dividend for 2018 is SR13.2 billion, at SR4.4 per share, representing 44 per cent of the nominal value per share. The second half earnings of the shareholders will be paid on April 30. The meeting also approved SR1.8 million as remuneration for the Board members, at SR200,000 per member, for the fiscal year ended December 31, 2018, and relieved them from any liability within the same period.